London, British police said they have given "suitable words of advice" to Prince Philip, husband of Queen Elizabeth, after the 97-year-old was spotted driving without a seat belt, two days after the Duke miraculously escaped unhurt in a terrifying accident that injured two women in another car. The Duke of Edinburgh has been pictured back behind the wheel of a new Land Rover on Saturday afternoon on the Sandringham estate, the royal family''s Norfolk retreat near to which the Thursday''s accident took place, the Telegraph reported. The Duke was given "suitable words of advice" by Norfolk Police after the pictures were published in newspapers. On Thursday, Philip escaped a crash when a Tata Motors'' Land Rover he was driving flipped onto its side after a collision with another car carrying two women and a nine-month-old baby. 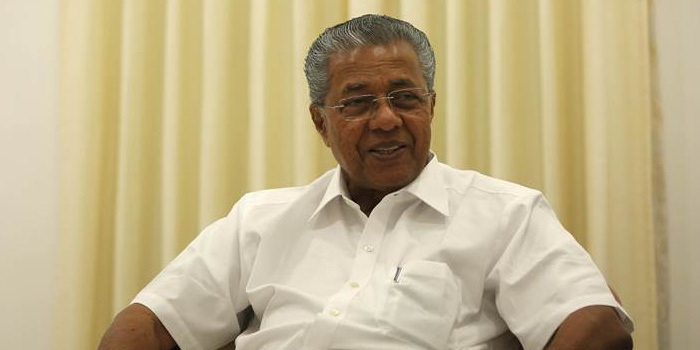 The Duke was unharmed but the two women in the Kia hatchback were injured in the accident. The old baby who was in the back seat of car was uninjured. It was suggested that the royal was dazzled by sunlight at a T-junction and his vehicle hit the Kia. 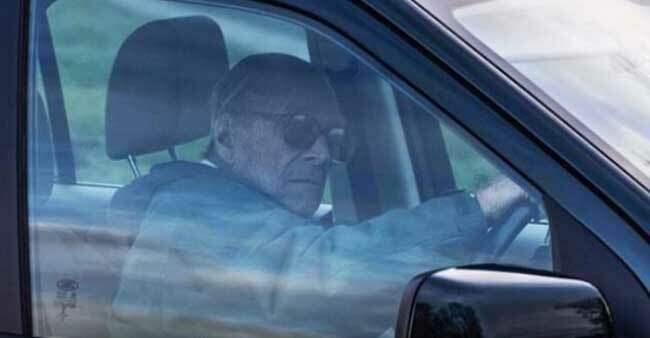 Though Philip was unhurt, the accident stirred up a debate in the UK about old age and driving and raised questions over the duke still driving himself on public roads. Philip, who formally retired from public life in 2017, has been seen behind the wheels on numerous occasions over the decade. Meanwhile, Emma Fairweather, who broke her wrist in the crash, has told the Mirror newspaper that the duke has not apologised. A Palace spokesman has said contact was made with the occupants of the car to exchange "well-wishes". Fairweather, who was a passenger in the car being driven by her friend, said: "I''m lucky to be alive and he hasn''t even said sorry." "It has been such a traumatic and painful time and I would have expected more of the Royal Family," she added. She said she had not heard from the royal household but had got a call from a police family liaison officer. "The message he passed on didn''t even make sense. He said, ''The Queen and the Duke of Edinburgh would like to be remembered to you,''" she said. "That''s not an apology or even a well-wish." Buckingham Palace said on Saturday that a "full message of support was sent to both the driver and the passenger". At present, there is no upper age limit for driving in the UK. However, a person''s driving licence expires once he or she reaches the age of 70. If the licence expires and they fail to renew it, then they legally are not allowed to drive. But if they apply for a renewal they may continue.